This 2-Story, 4 bedroom, 3 bath home has a lot of updates including a finished lower level with a theater room. New hard-laminate flooring and the potential for a 3/4 bath in the lower level.Great curb appeal with an attractive front porch. I was searching for a Property and found this listing (MLS #5192338). 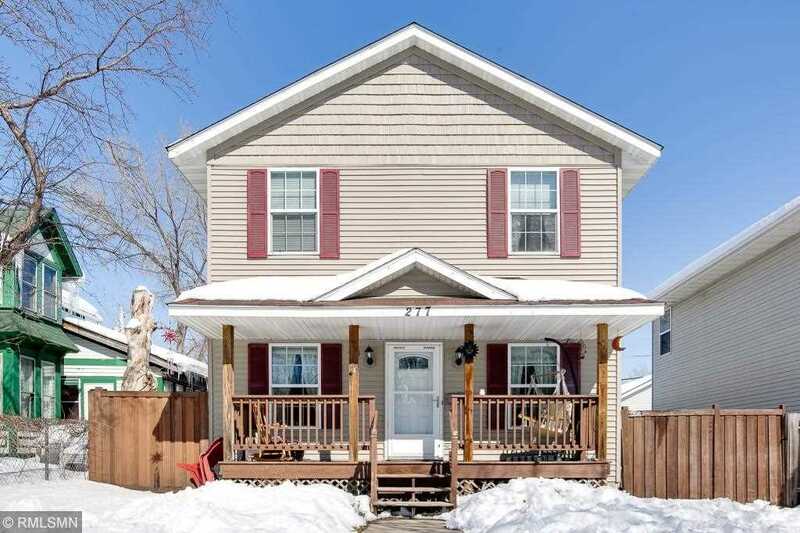 I would like to schedule a showing for 277 Winifred Street E Saint Paul, MN 55107. Thank you! I was searching for a Property and found this listing (MLS #5192338). Please send me more information regarding 277 Winifred Street E Saint Paul, MN 55107. Thank you! MLS # 5192338: This property at 277 Winifred Street E, Saint Paul, MN 55107 is located in the West Side subdivision and is listed for $275,000. MLS # 5192338 has been on the market for 37 days.